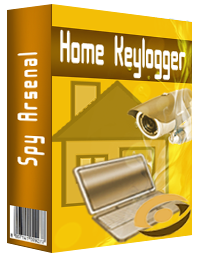 Home Keylogger is designed to log into file everything what is typed on the keyboard. Keylogger can work in the stealth mode and emerge on pressing a hot-key. Home Keylogger can present the intercepted text in an attractive form that is easy to read .